This is the question that plagues first-time and even experienced property investors. Flipping a property offers a quick return on investment, but renting out also provides a substantial passive income over the long term. Today, I’m going to break down each option along with their pros and cons to help you decide which is best for you and your current situation. If you’ve spent even a few minutes on the home and garden TV channels, chances are you’ve heard the term “flipping” before. Flipping a house or property is essentially taking a property that could use a little TLC and then selling it at a higher price than what you purchased it for. One of the significant benefits of going the flipping approach is that you have the opportunity to make a quick profit. Also, depending on the property, you might not need to do much work to improve the house and could still come out on top. Finally, since flipping usually means that you go through the process several times over an extended period, you’ll have the excellent opportunity to learn more about real estate, home improvement, and the mortgage process first-hand. Flipping isn’t for everyone. If you aren’t willing to hustle and endure a significant amount of risk, it might not be the best. Despite what the home improvement channel might tell you, not every flip is a successful one. You’re not always going to get rich, and sometimes, after putting in weeks of hard work, you might only break even. Also, if you want something you can hold onto over the long-term, flipping isn’t for you. You need to flip multiple houses a year to stay ahead of the curve. The longer you own a property you intend to flip, the worse. So, now that we’ve got flipping out of the way let’s take a look at some of the positives of renting out a place. For one, by letting or renting your property, you’ll have a guaranteed passive income each month. You don’t even need to own the home outright to rent it! Most of the time, you can charge a monthly rent that covers the mortgage payment and more. Also, by choosing to hold a property and rent it out, you’ll have the benefit of a more diversified portfolio. As the property’s value appreciates, you’ll grow your wealth too. The best part is that by owning a rental property, you always have the opportunity to pull the ripcord and sell if it doesn’t work out. Like flipping, renting isn’t for everyone either. As a rental property owner, you’ll also assume the responsibility of property manager. 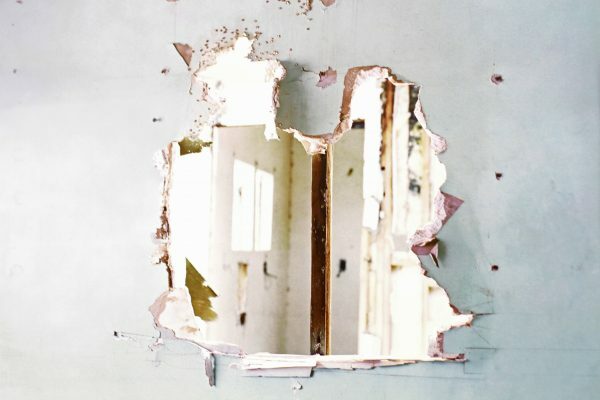 You’ll need to find tenants to rent your property, you’ll have to make sure they pay their bills every month, and you’ll need to deal with them when they drill holes in the walls. It’s just the name of the game. 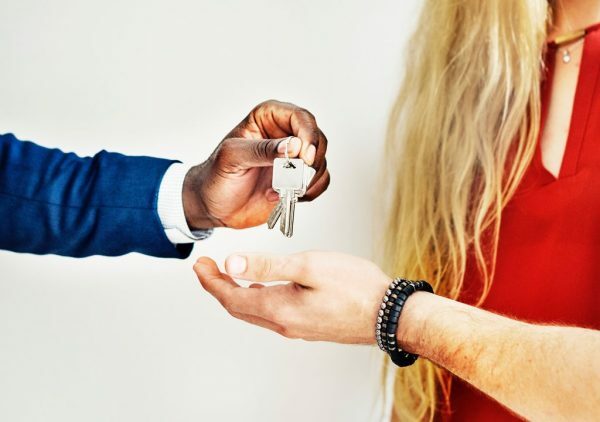 Owning rental property requires some time investment, but if you’re up for the challenge, it can be a great way to make a few hundred extra bucks each month. Did this guide answer your questions about whether flipping or renting is for you? Get in touch with Adpen to ask anything else you’re wondering about your property investment options. It’s also a great way to stay up to date with the latest property trends!